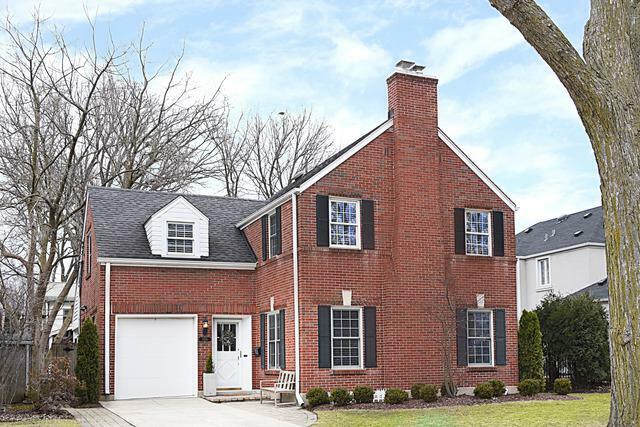 Picture perfect red brick colonial located in the heart of sought-after Kenilworth Gardens. 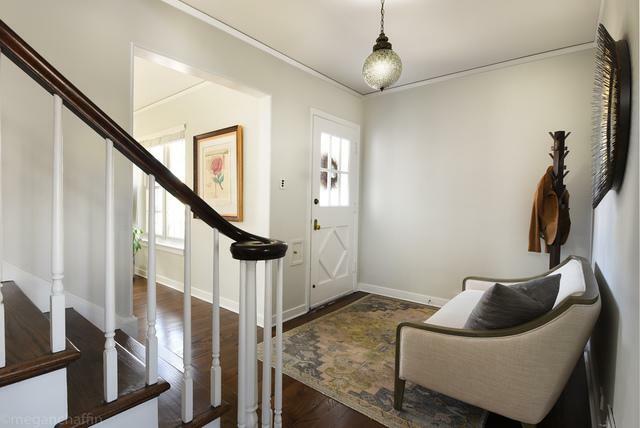 Beautifully updated, this home features an entry hall with gorgeous staircase, stunning living room/family room with fireplace, spacious dining room which opens to a wonderful sun porch and back patio, and a fabulous kitchen with stainless steel appliances and cozy breakfast bar. Exquisite light fixtures, abundant natural light, high ceilings, dark hardwood floors and spectacular architectural details throughout. Upstairs, there are four bedrooms and two fresh white bathrooms, one with a double vanity, tub and separate shower. Spacious and bright lower level media/recreation/play room. Great backyard space is perfect for entertaining! 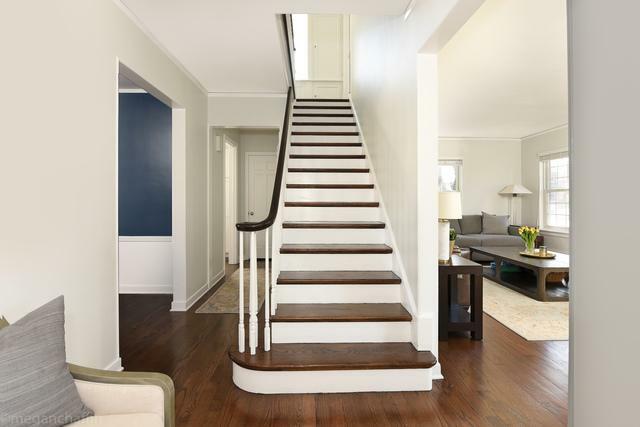 Convenient location - close to schools, Thornwood Park, the Kenilworth train station and Lake Michigan.